The world of THE HUNGER GAMES was originally inspired by the ancient Greek myth of Theseus, who would regularly send groups of teens into a deadly arena to battle a Minotaur. That, along with her observations of “reality tv” and war coverage, gave author SUZANNE COLLINS the germ of an idea that eventually spawned three young adult best selling novels. In her books, 24 young citizens (called “tributes”) of 12 districts are chosen by lottery to fight to the death in a televised arena battle. 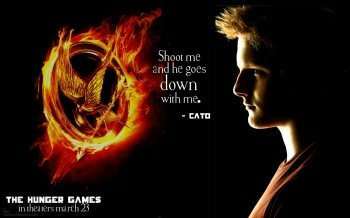 Cato, one of the chosen from District 2, is known for being fearsomely dangerous, physically and mentally strong as well as completely ruthless. 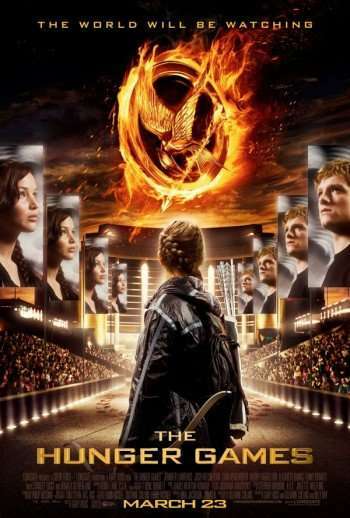 THE HUNGER GAMES opens in theaters tomorrow.